Outside Golf Memberships: Enjoy the beautiful 9 holes any day for $350.00 for the season. Bring along a Junior Golfer (ages 12-18) for an additional $150.00 for the season. We also offer a family membership for two tags for a fee of $500. Wednesday Evening Golf League: Enjoy an evening of golf with other members and residents every Wednesday night beginning at 5:00p.m. The league meets at the clubhouse before tee off. Tuesday & Thursday Golf League: Join a group of senior golfers every Tuesday and Thursday morning. Tee off starts at 10:00a.m. on 7th hole. ​*We accept members at anytime throughout the golf season! We also have MCC Golf shirts, hats, visors and towels! Pick one up at the office today. Please fill out application below and mail it to the address at the bottom of the application (or drop it off) along with a check payable to Milford Country Club. Please see below our 2017 Milford Country Club Golf Rules. 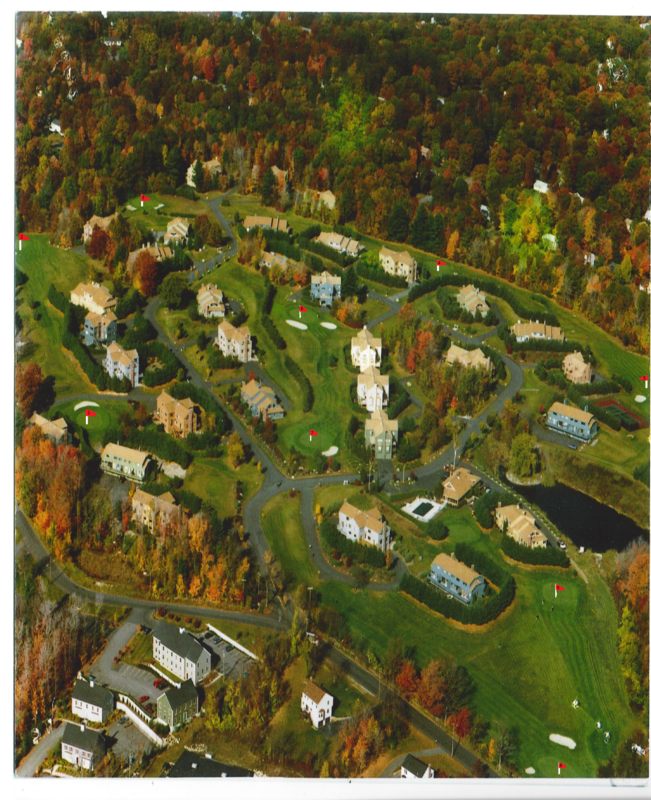 Check out the pictures below of our beautiful golf course! Click on picture to enlarge and zoom.